Campaign for the American Reader: Pg. 99: Kristin Kobes Du Mez's "A New Gospel for Women"
Pg. 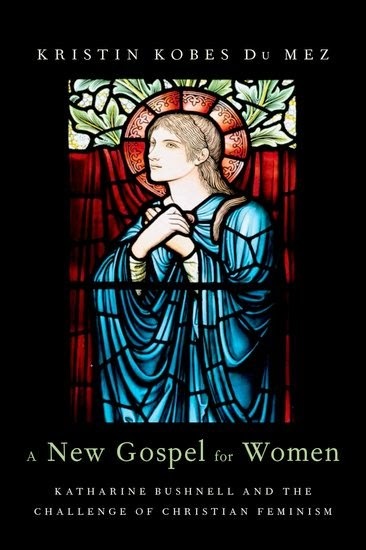 99: Kristin Kobes Du Mez's "A New Gospel for Women"
Featured at the Page 99 Test: A New Gospel for Women: Katharine Bushnell and the Challenge of Christian Feminism by Kristin Kobes Du Mez. Learn more about A New Gospel for Women at the Oxford University Press website. The Page 99 Test: A New Gospel for Women.